For close to 15 years, CPS has served as Douglas County’s program manager, completing numerous projects. 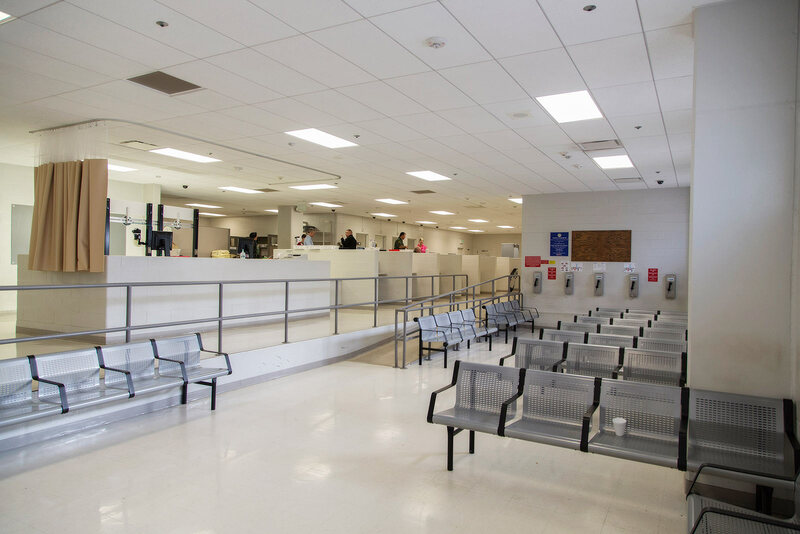 CPS started working with Douglas County on a small jail annex project, and from that experience the county knew they needed CPS involved when it came time to build their new adult detention and law enforcement center. CPS completed a needs assessment and master planning study for the County to make sure all necessary items were taken into consideration for the new center. CPS provided hands-on program management services from contract negotiations with every project vendor, to on-site supervision of the construction. 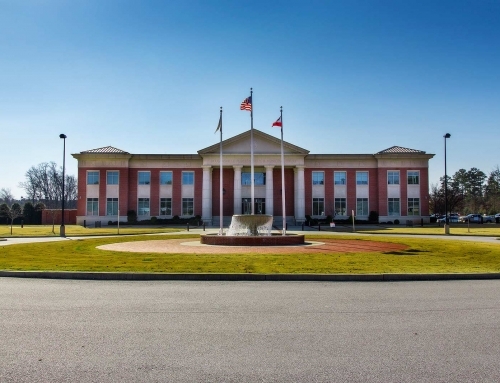 Due to CPS’s involvement and expertise in government/justice facilities, the Sheriff’s office was able to move into their new, much larger facility, without having to take on additional staff to manage and operate it which saves the County and taxpayers money. 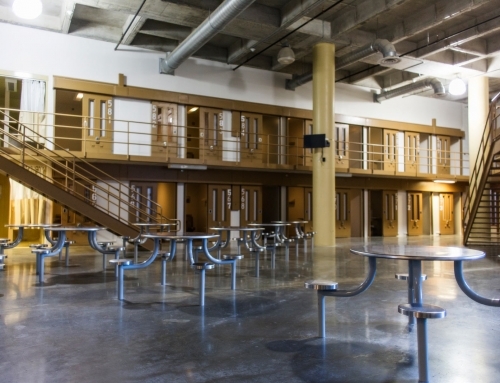 “As a commissioner, I have never built a jail, but with CPS involved we got the product we were looking for,” said Douglas County Commissioner Chairman Tom Worthan. 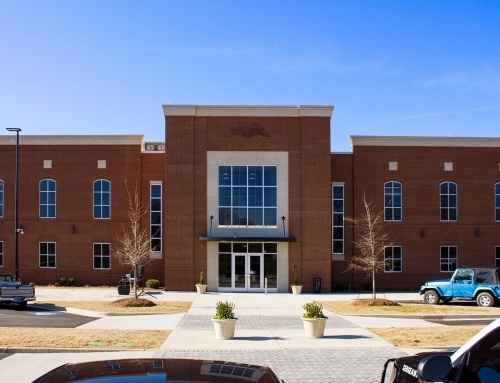 “We had very few change orders which saved the County thousands of dollars, and that was due to CPS being involved in the project.” In the end, the project also achieved LEED Certification through the USGBC.